I recently decluttered my make-up vanity and decided I would no longer buy make-up unless there's an emergency. So, running out of concealer, which is an emergency (haha), meant I would have to buy a new product and that's what I did! I first did some research on cruelty-free make-up and came to the conclusion that Catrice, my favorite brand, was safe to use and buy, yes! 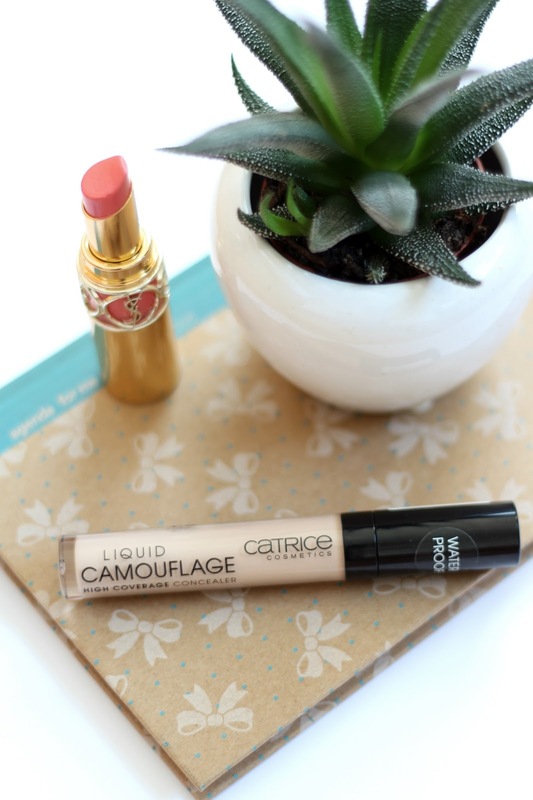 I bought a liquid camouflage cream from Catrice and never in my life have I loved a concealer more than this one. It applies so smoothly, covers imperfections on my face perfectly and it stays on all day long. Plus, it's water proof! 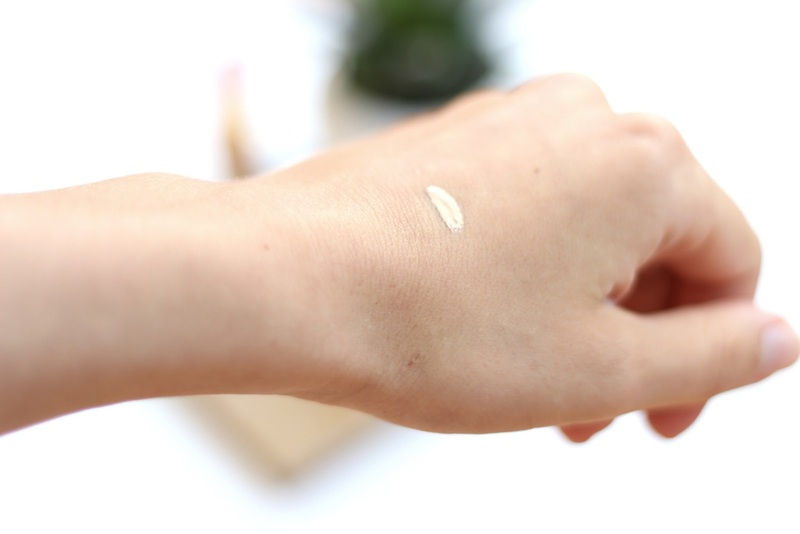 Your face can get a bit shiny if you sweat a lot during the day so I recommend using a setting powder after applying your concealer. 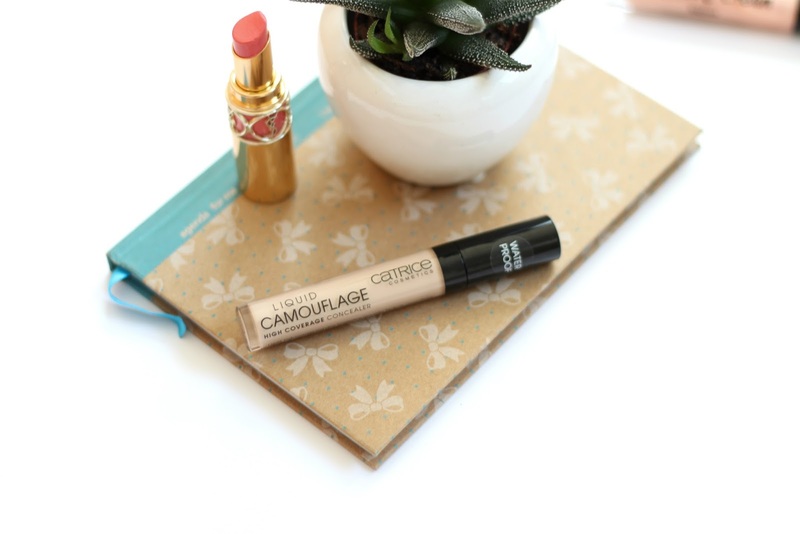 All of my previous concealers were from Catrice and although I loved them dearly and they did the job of concealing, I prefer this one and I know that there are probably thousands of other concealers that might be better, but this one is not expensive at all and it's pretty darn amazing! 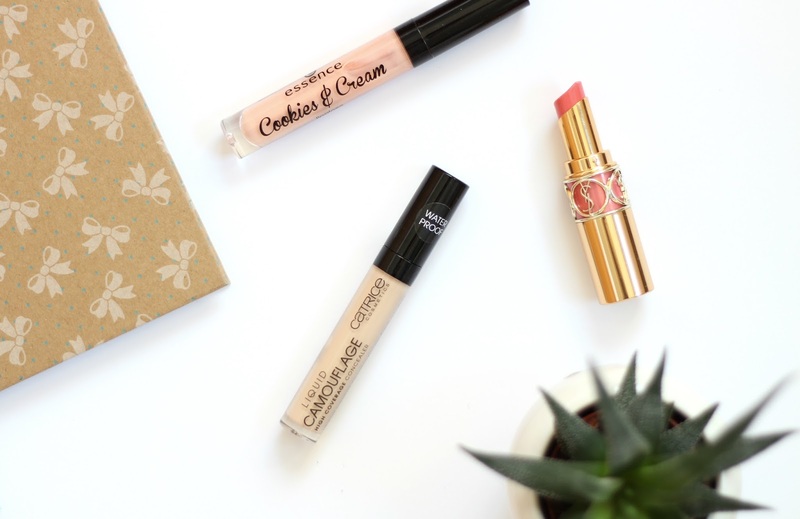 What's your favorite concealer to use on an everyday basis? Love this product!! I will try this! !